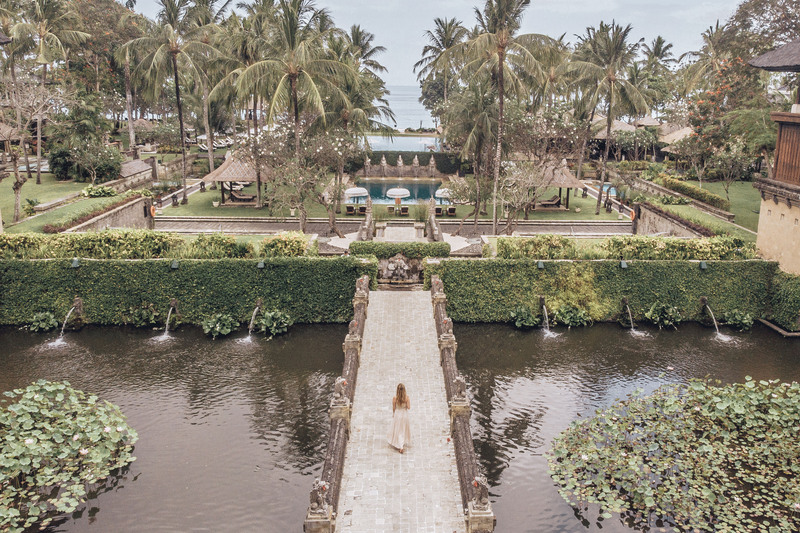 Being in Bali is also about experimenting some of the most beautiful hotels and villas for a price you can’t find anywhere else. I had the opportunity to stay at the Intercontinental during my trip, and I literally became one of my favorite hotel. You can find a huge lake, 3 pools, and the beach. What more do you need ? The breakfast buffet is incredible !!! Everything was so delicious and the choice is hard. They also have fresh fruits every day that they can cut or mix for you, it’s the best. They have outdoor movie night next to the beach, this is the dream ! The bedrooms are truly magnificent, and confortable. They also have some villas if you want something more private. The staff is just the sweetest, they really make you feel like home, and also love to laugh with you.